Disclaimer: Just Happiling is part of a group of bloggers that is participating in promoting this movie, alongside Allied Contigo. We received the items shown in the activities section for free, in order to create these crafts and share them with our followers. Nonetheless, all opinions are 100% our own. 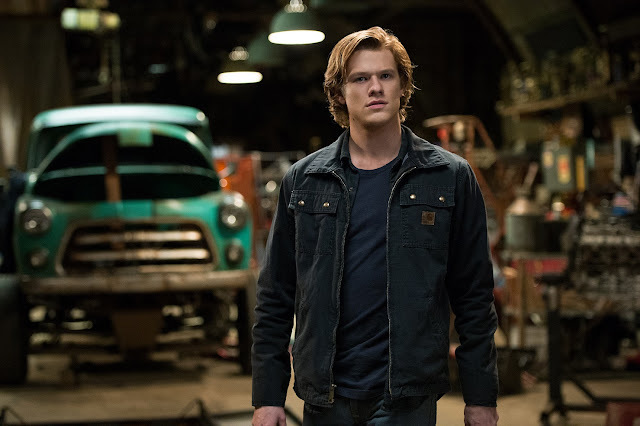 If you have a passion for big trucks, and the heart of a kid, you are in for a treat with the upcoming film Monster Trucks. We were invited to an advanced screening of this fun and goofy movie, and we guarantee you'll have a great time watching this movie with your friends and family. 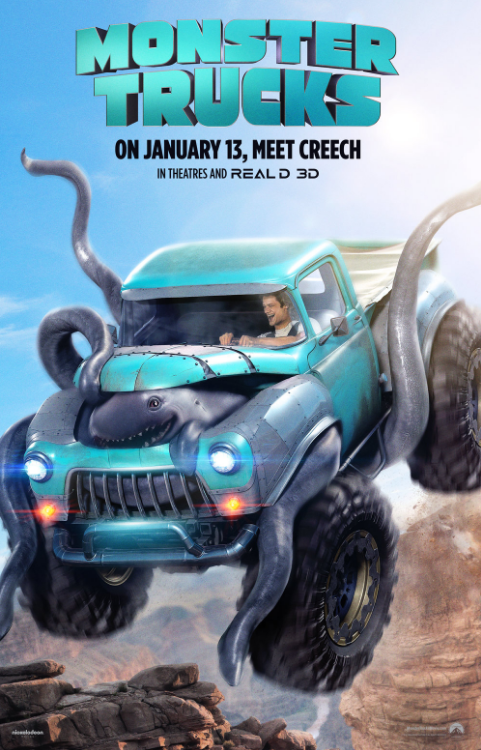 Discover what secrets hide under the hood, with Monster Trucks crushing into theaters this Friday January 13th. Keep on reading to find fun themed activities for your kids. While you wait for the release of this film, you can have fun with your family by printing these cool activity sheets. Find coloring pages with extra activities such as mazes and connecting dots, plus download a guide to build your own Monster Trucks. Click on the links below and download Monster Trucks' themed activity sheets. Cut, Fold, Glue, and Play. Click on the link below and build Tripp's Monster Truck. Note: It is easier to build this truck with the Milk carton, however, if you don't have one, you can use a smaller box, and just shape it with construction paper. Re-use and re-purpose small shipping boxes, and create your little Monster Truck fleet. That's it! I hope you have as much fun as I did, while going through these movie themed activities, and remember that Monster Trucks will be playing in theaters near you Friday January 13th, 2017.
Who will you be watching this movie with? Tell us in a comment below. Also, don't forget to follow us through social media to keep up-to-date with upcoming movie releases and more exciting family adventures. Until then, remember to smile, because it's contagious!